The DROWN vulnerability is described on a dedicated website, The DROWN Attack. DROWN stands for Decrypting RSA with Obsolete and Weakened eNcryption, and makes vulnerable websites susceptible to man‑in‑the‑middle attacks. DROWN is unusual in that it does not require a site to actively use SSLv2 or other vulnerable protocols. A site is vulnerable if it supports one of the vulnerable protocols or shares a private key with any other server that allows SSLv2 connections. Both open source NGINX and NGINX Plus support SSLv2, but it is turned off by default in all versions since NGINX 0.8.19 (released in October 2009). Only users who have explicitly turned on SSLv2, or use an NGINX version earlier than 0.8.19, or share a private key with another server that allows SSLv2 connections, are vulnerable to this attack. 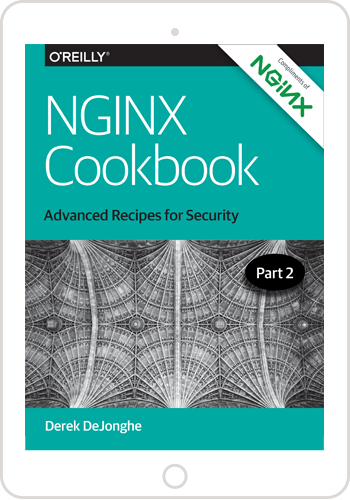 Please see the reference documentation on SSL/TLS support with NGINX. For more information about the DROWN attack and open source NGINX, visit the NGINX Community Forum. NGINX Plus users can contact NGINX Support. If you’re updating your NGINX configuration, or if you’re looking to improve application performance for your secure website, consider upgrading to HTTP/2. You can learn about the benefits in our recent HTTP/2 blog post and HTTP/2 white paper. Image courtesy The Drown Attack.